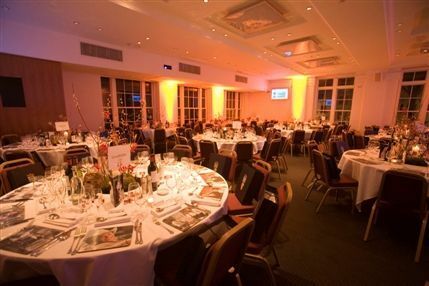 Hire this venue for your own event - it has five function rooms the largest of which can hold a maximum of 300 guests and the smallest is ideal for 18. 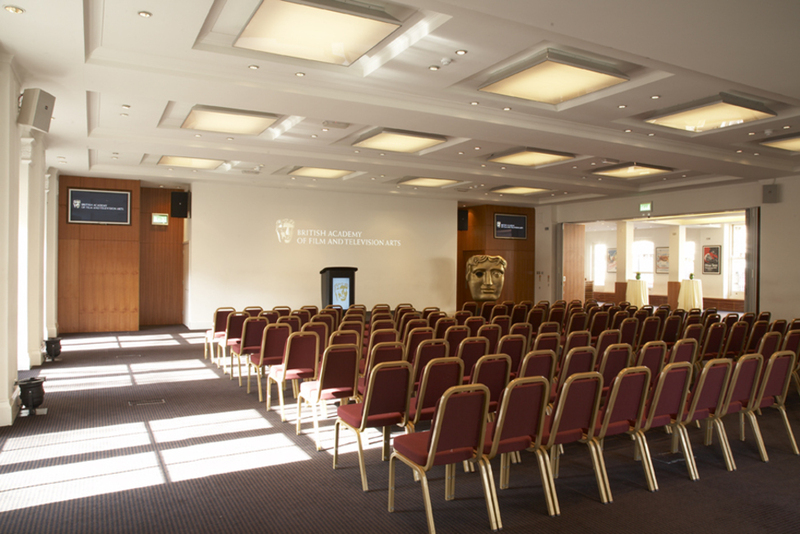 The home of the British Academy of Film and Television Arts (BAFTA) is also available to hire for your own event. 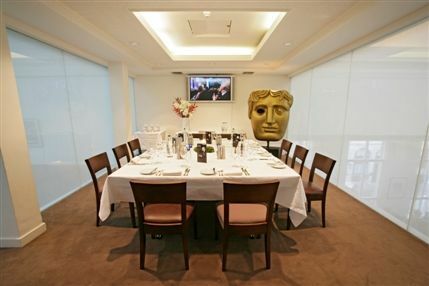 The iconic building at 195 Piccadilly, not surprisingly, boasts superb, cutting-edge screening facilities. At the heart of the building, the Princess Anne Theatre is a purpose-built auditorium and state-of-the-art cinema with excellent digital projection facilities and seating for over 220. In addition, the building has several different spaces of varying sizes available for hire. 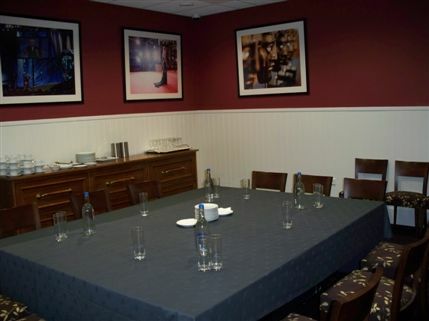 The David Lean Room, for example, can seat up to 200 people for dinner while the Boardroom seats 20. 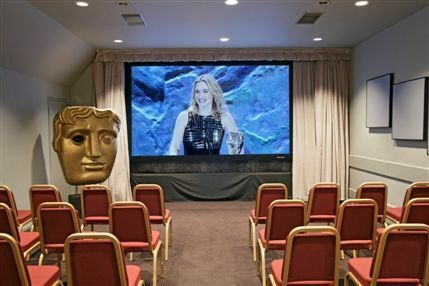 Suitable for private parties, weddings and conferences, you can hold your event here whether it's a personal celebration, a private screening or a large corporate affair spanning several days. From cheap budget accommodation to luxury 5 star suites see our discounts for 195 Piccadilly (BAFTA) hotels, including Holiday Inn London Mayfair from 70% off.